We offer many different widths of Polypropylene (PP) centre folded films in Plain or Perforated formats. 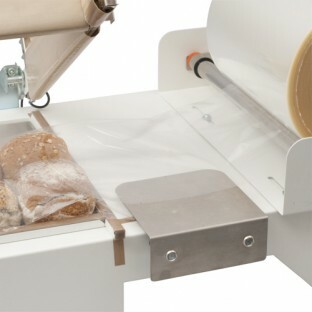 The centre folded films are mainly used with a manual or automatic L Sealer which can be seen in our machinery section. 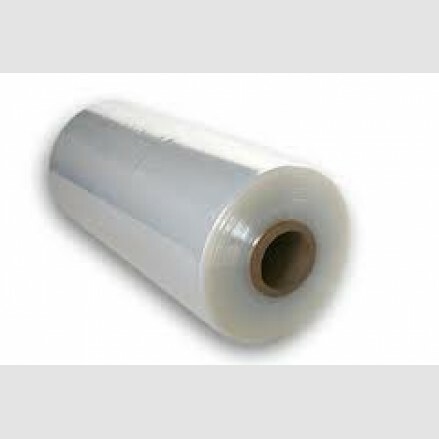 We can print your brand or logo onto these films.